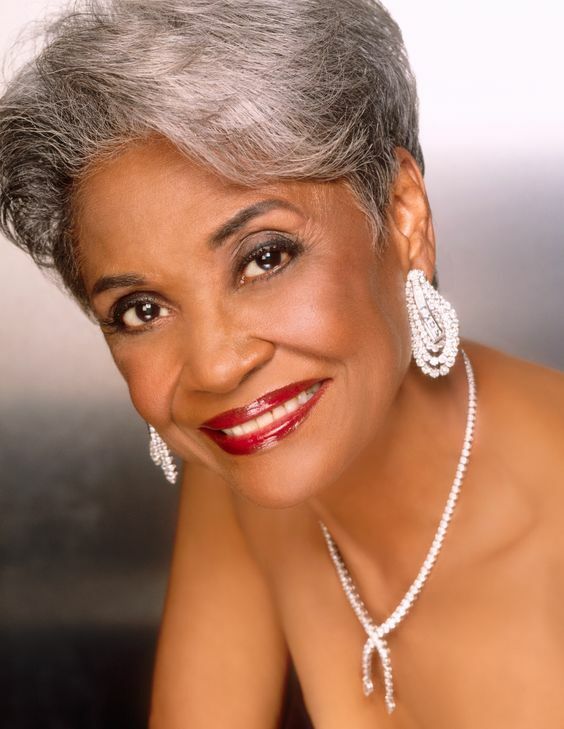 Most people have different opinions on what it means to “age gracefully”. Are treatments like Botox or Dysport worth the cost of turning the clock back a few years? 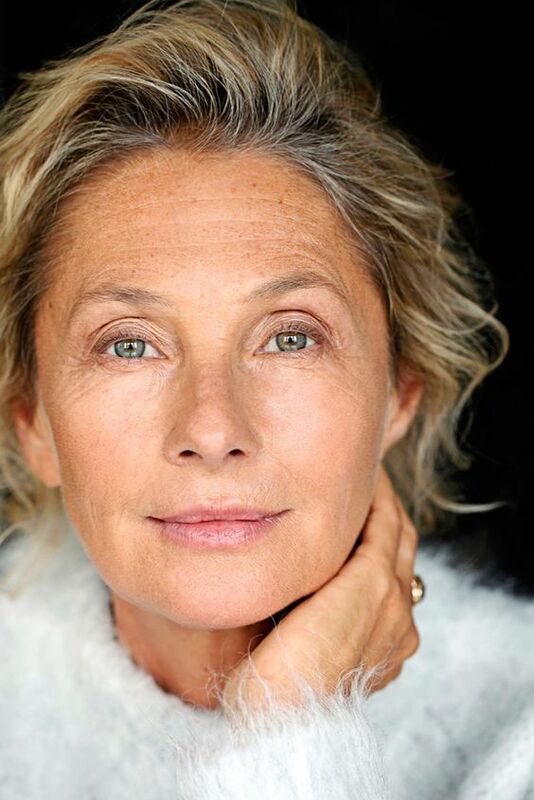 Take a look at the pros and cons of erasing wrinkles and going au naturel. Being in the medical profession, I understand the importance of researching any cosmetic procedure. Being a husband and brother, I also understand a woman’s need to look and feel her best. Here are some important facts and figures for you to consider. Botulinum toxin type A is made from the bacteria that causes botulism. Botulism is a type of food poisoning and botulinum toxin is exceptionally toxic. For cosmetic purposes, it is purified and used in tiny, controlled doses. As a result, it effectively relaxes excessive muscle contraction. 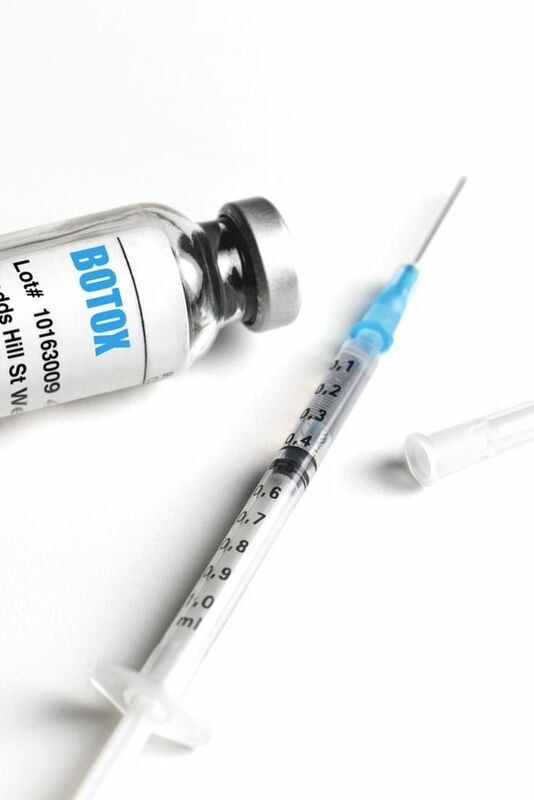 Botox and Dysport are very similar since they are both a type of the botulinum toxin. 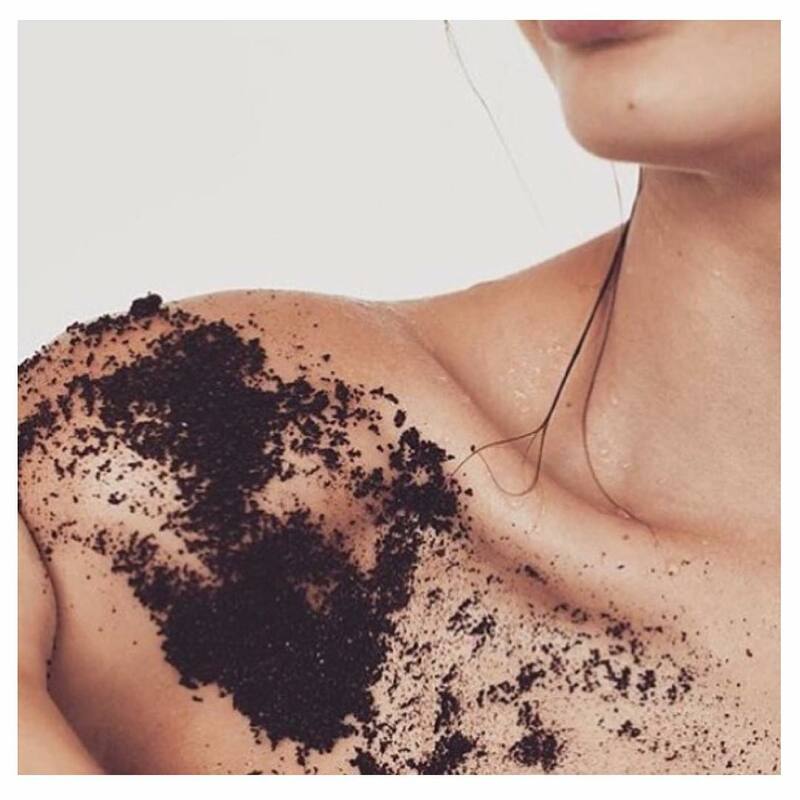 Applied cosmetically, the toxin is considered safe by the FDA. However, the approval comes with a warning. The toxin can potentially spread to areas distant from the site of injection. Unintended paralysis of certain facial muscles can happen as a result. More typical adverse reactions are headaches, flu-like syndromes, and allergic reactions. Understandably, most people will avoid treatment because of the potential toxicity. 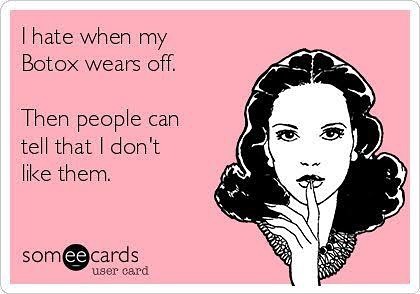 However, Botox has an incredibly safe history. 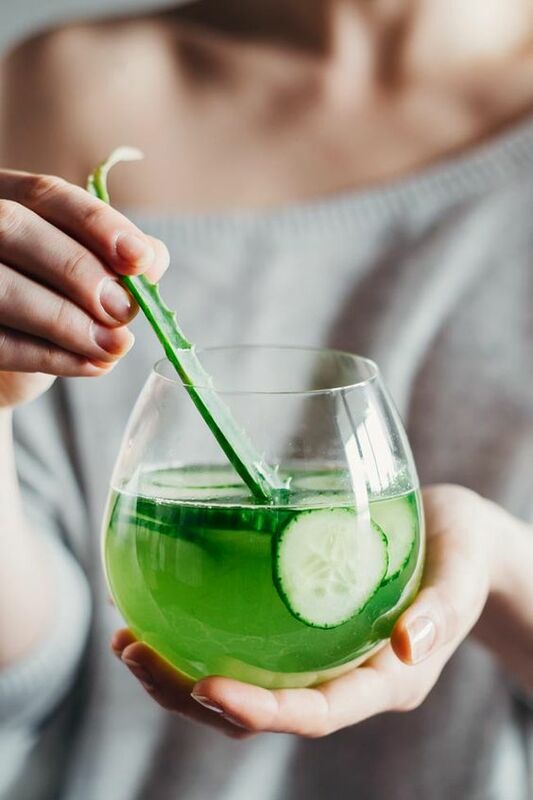 According to the American Board of Plastic Surgeons, botulinum toxin injections are the most common cosmetic operation in the U.S. A 2005 study found only 36 serious cases of adverse side effects between 1989 and 2003. (I can only assume that number has decreased over time.) The key is to use a qualified provider! Most common providers are dermatologists, plastic surgeons, and aesthetic spa physicians. “Doing it right” means using the correct dosage and monitoring frequency of treatment. Best to stick to a professional than to bargain hunt for someone who’s reputation is a little shaky. The botulinum toxin comes in a powder form that is diluted with saline. Both Botox and Dysport have a high safety profile and can be injected every 3-6 months. Dysport has been around for quite awhile in Europe. It only recently reached FDA approval in the U.S. A smaller-sized molecule, it takes closer to 3 times the units of Botox. It tends to be a little cheaper in most offices and is a popular alternative to Botox. Users of Dysport claim the effects are seen much quicker and the look is more natural. 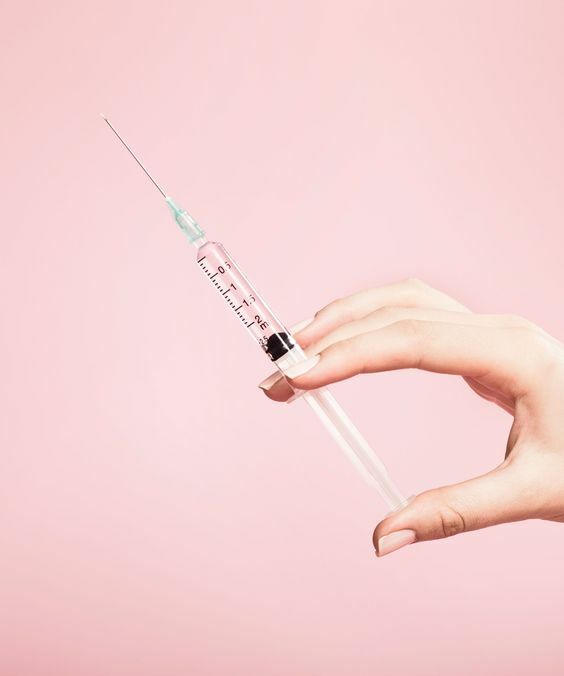 Botox die-hards feel that the results last longer and that it works better on stronger muscles. Our experience is that the injection technique is more important than the product used. It all depends on what is being treated and your own personal preference. Once a woman inches through her 30s, she will start to notice lines appearing. Naturally, we are big proponents of serums such as Vitamin C and Retinol, which help these areas quite a bit. If your wrinkles are getting too deep for your own good, light cosmetic procedures might be a consideration. Frown lines, forehead lines, and crows feet can all be minimized with Botox and Dysport. Squinting lines at the top of the nose (also known as “bunny lines” also disappear with minimal treatment. Women tend to look better with a smooth forehead, whereas men need softer lines. Doctors will rarely suggest where to treat your face, as professional good bedside manners. If nothing is bothering you, don’t worry about it! It’s all a matter of your own confidence. 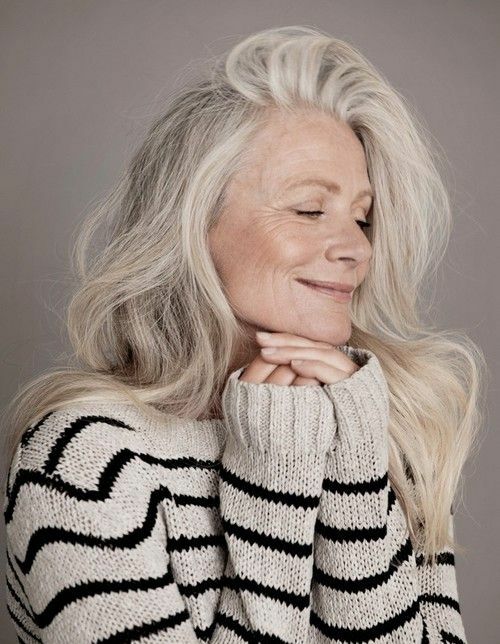 Getting rid of those pesky wrinkles is definitely a luxury. Both Botox and Dysport cost around $200 to $600 every 3-6 months. They are generally advertised at a price per unit, with Dysport having a 3/1 ratio to Botox. Dysport costs around $5 per unit, whereas Botox is around $15 per unit. Because of the ratio, the total cost generally equals out. Also, you can reduce your touch-ups to 4-6 months after a year. It all depends on the area being treated and the strength of the muscle. Not to mention the neurosis of the patient! My sister (who will remain anonymous to protect the innocent) has a theory about these lines on your face. In Malcom Gladwell’s book, Blink, he discusses the findings of Silvan Tomkins and Paul Ekman. Through studies of facial muscles, they determined that the face “is an equal partner in the emotional process” (Gladwell, 208). Not only do our faces reflect what we feel inside; expressions create feelings too! Can relaxing certain muscles cosmetically affect a person’s overall mood? Talk amongst yourselves. You may have noticed we layered photos of beautifully wrinkled women between our injection images. 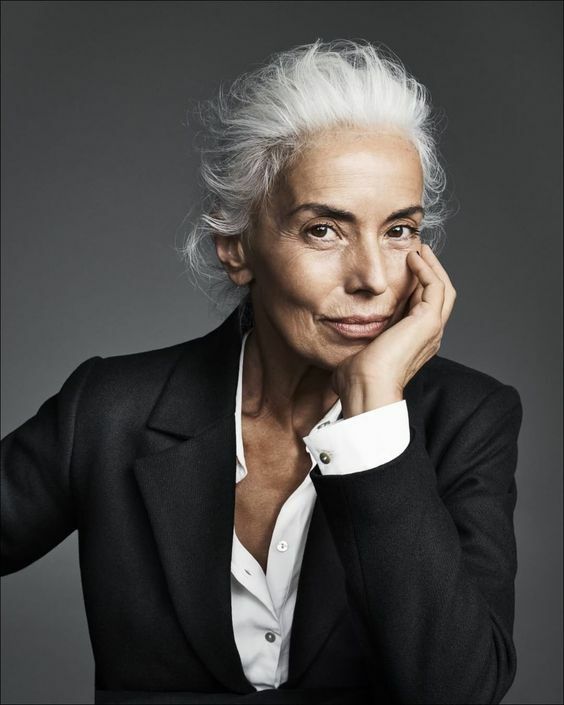 There’s something to be said for a woman embracing her age. Generally speaking, we are far to critical of ourselves and vanity reigns supreme. If you decide Botox or Dysport are right for you, be sure to used a qualified provider and go easy! We strongly believe that beauty radiates from the inside out. Your mental, emotional, and spiritual health should be your highest priorities. If you’ve got discretionary income and want a touch-up every now and then, we won’t tell. Just be sure to do your research first and keep your priorities straight.